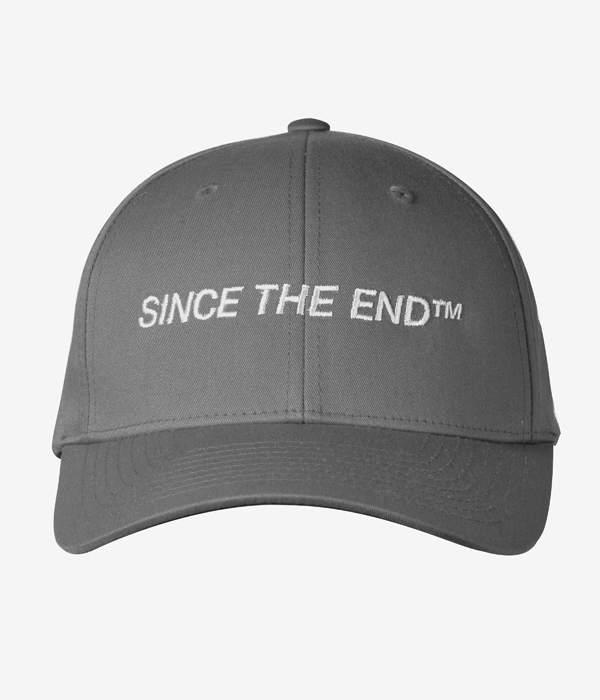 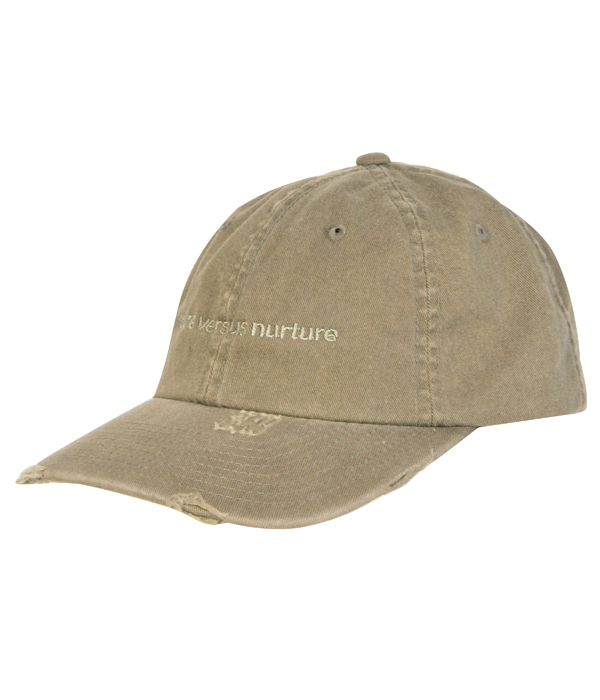 Dad’s ripped Hat. 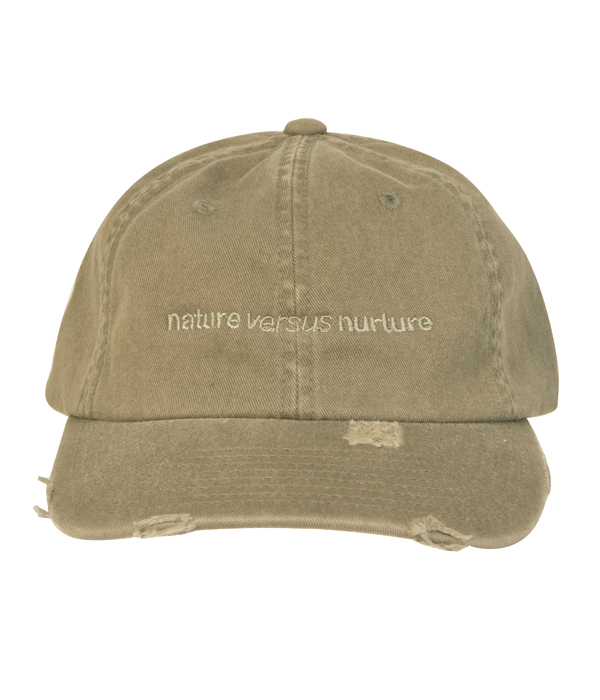 Nature versus nurture motto, tone on tone, embroidery on the front. 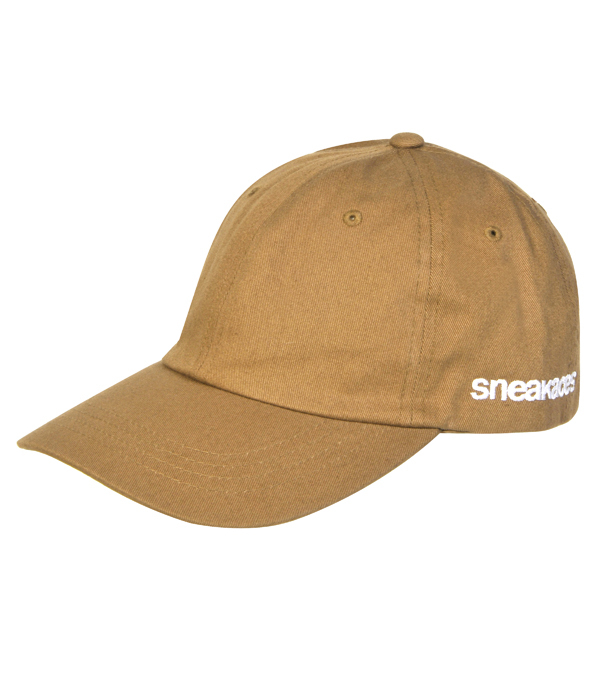 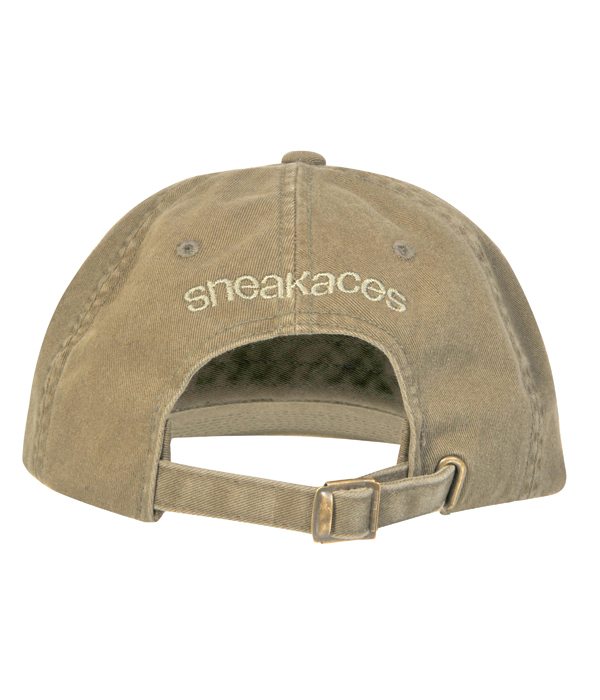 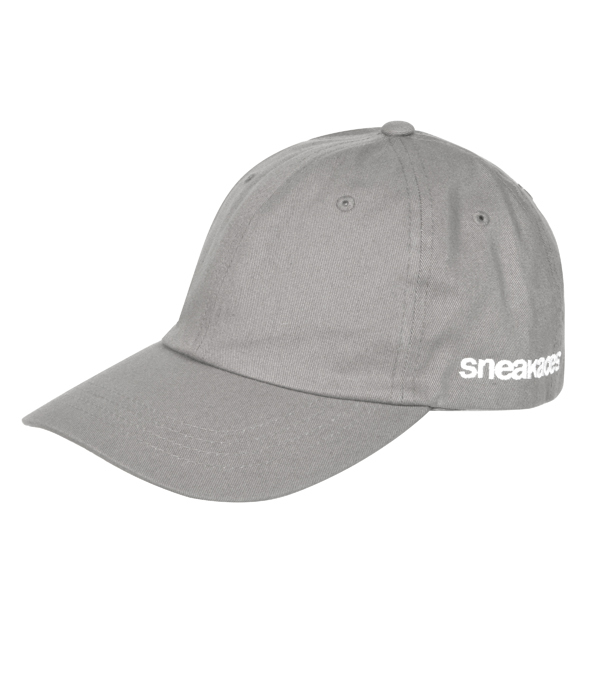 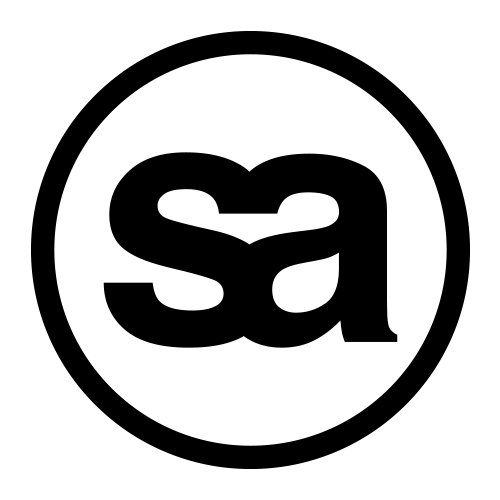 Original Sneakaces logo, tone on tone, embroidery on the back. 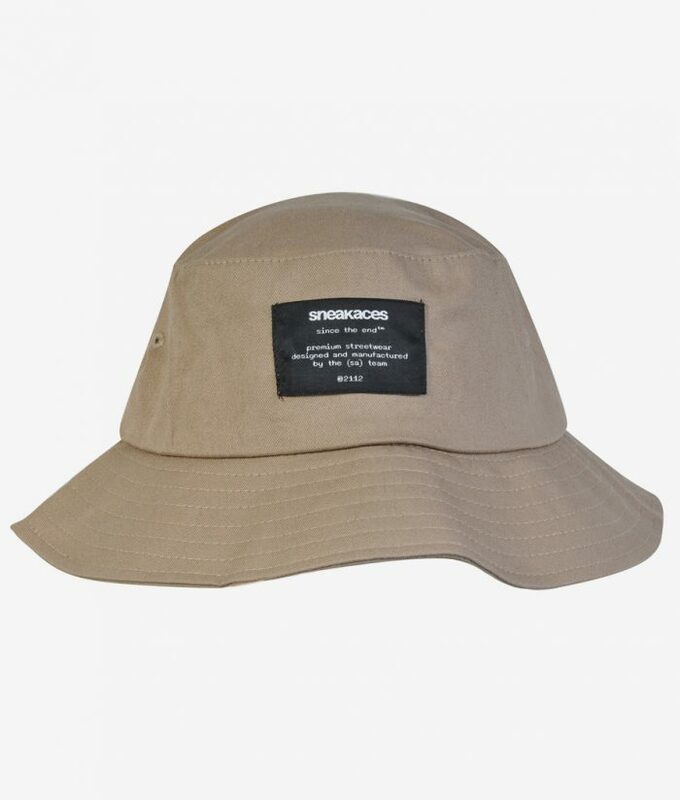 • Material: 100% High Quality Cotton.